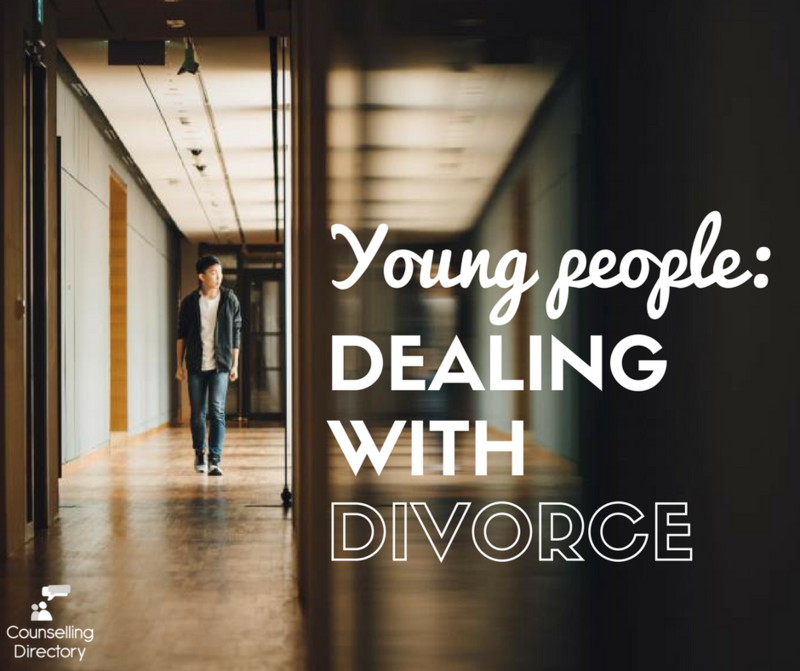 Many children will have to see their parents separate or divorce and it’s not always easy. Whether you are 7 or 17, hearing the news of your parents’ separation can be a sad, stressful time. It could mean you have lost the home you grew up in, or your home is missing somebody who was always there. You may have to move schools, leave friends behind and in some cases, you may even be caught in the crossfire. For anyone, these changes can be difficult to cope and come to terms with. You may feel sad and angry, guilty and abandoned. You’re not alone in feeling this way and you’re not to blame. Sometimes, things just don’t work out – but it’s important to talk about how you feel. If you’re able, talk to friends about how you are feeling. Maybe they have gone through a similar experience and can offer understanding, or they can remind you how great you are, and that they care about you, no matter what is going on at home. Sometimes a friend just needs to know you’re going through a bad time, and they can keep you smiling. You’re allowed to ask questions, so be brave and ask. If there is something you don’t want to know – say that too. You deserve to know as much information as you like, and your parents should respect that. Be honest and tell them how you feel. No matter how old you are, if you need reassurance, it’s important to ask for it. Your parents haven’t forgotten you and they will always be there, but if you’re putting on a brave face, they may not realise how much it’s affecting you. If you aren’t comfortable talking to a friend, consider talking to a teacher from school. They may know more about the services available that can help you, such as Childline, Samaritans and The Mix. If you’re not ready to talk to someone, there are many other forms of expression you can try. It can be easy to keep your worries to yourself, but relieving some of the pressure can help more than you’d expect. Consider drawing, using your emotions to create an image or write your feelings down, in a journal or online, through a forum or personal blog. Sometimes the simple act of releasing the emotions can make you feel better and you never know, if you share your words online, you may help somebody going through a similar time. 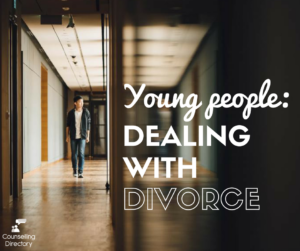 There are some things to bear in mind, which can make dealing with divorce easier for you. With your parents, be fair and try not to take sides. If they are asking you to decide who to live with, or pick ‘their side’ – tell them you don’t want to. If there are events you would love both parents to attend, but know this could be uncomfortable for all involved, work it out. Suggest one coming to this one, but the other can come to the next. Keep in contact with both parents. If you live with your mum, don’t forget to talk to your dad. Whoever you’re living with, it can be hard on the other parent – they miss you too. You aren’t able to visit everyday, but a text will remind them you’re there. Try to be positive. As hard as it can be, remember that the divorce has happened because your parents were unhappy. As a result, their happiness may improve, and this can end in a better family dynamic. If it’s difficult at first, perhaps ask if you can stay with a friend or another family member until everything settles.